I know it&apos;s been forever since I shared an outfit post. The cold is unrelenting and not particularly inspiring. My everyday uniform is a variation of jeans, heavy sweaters, and boots. We had some mild weather last week but the temperature is back down below 20 degrees this morning and we&apos;re expecting more snow tomorrow! I&apos;m trying not to complain because I know in a few short months it will be sticky and humid. 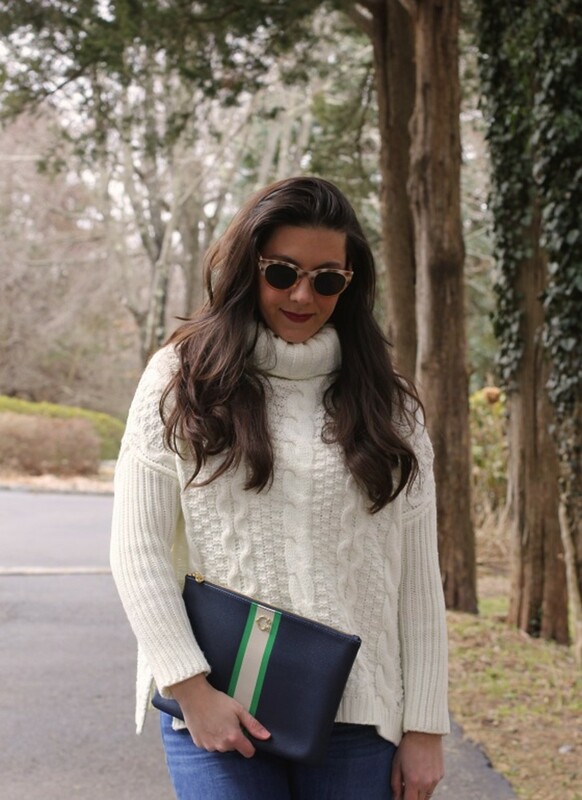 In the meantime, I&apos;ll be bundled up dreaming of spring fashion trends!